Here we provide you with some inspiration on how to decorate your home around our carpets. 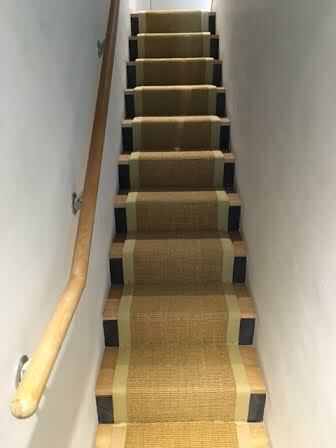 Even an old house can get a makeover with just the addition of a stair runner and some key pieces! 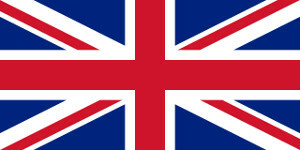 You may also peruse our other resources and tutorials here. 2013, Feb 18. 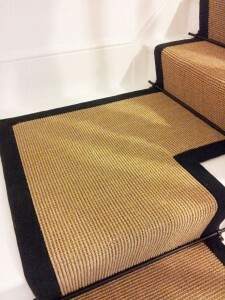 Decorate around our Gold Sisal Carpet with Striped Border - Black, white, and shades of brown lend an instant elegance to your space. Browse through our decor suggestions to achieve this motif. 2013, Feb 01. Decorate around our Fall-Striped Runner - Here are tips on bringing out the best of our very own fall-striped jute stair carpeting through the use of furniture and other accents. 2013, Jan 04. 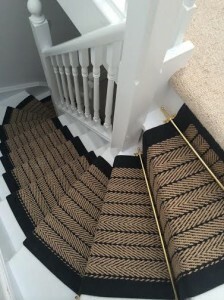 Choosing the Right Carpet Border - Create a harmonious design by deciding on the right combination of runner, border, staircase, furniture, and accents. 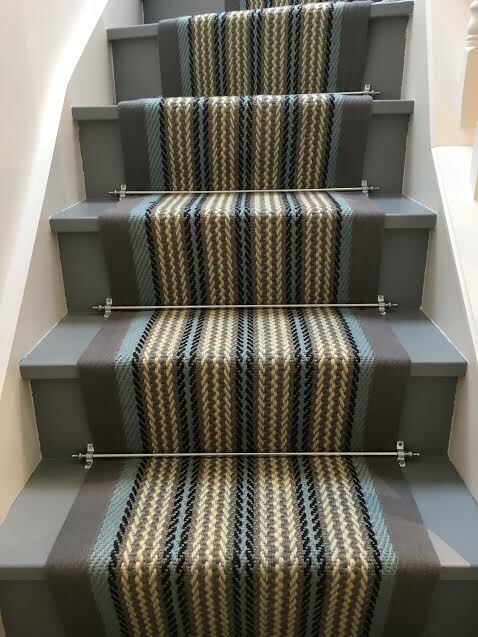 Resources and Tutorials on Stair Runners - a list of tutorials such as DIY installation tips and cleaning instructions. 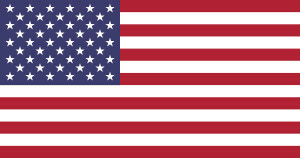 Also contains information on our materials and products.